Paw Patrol is one of the latest trends in television that kids just love. The show features cute, playful pups and kid-friendly emergencies that need heroes to fix them. Children everywhere are putting on Paw Patrol gear and pretending to save the day, so more and more people want to surprise their children a party themed with their favorite four-legged heroes, and bakeries are meeting this demand. Before you start party planning and spending money on a cake and Paw Patrol decorations, you may want to learn a little more about the show. The show debuted on Nickelodeon back in August 2013. The concept of the show emulsifies children’s love for pets and their admiration for real-life professionals like firefighters, police officers, and construction workers. The setting of the show is in a peaceful town near the shore called Adventure Bay. Ryder is a 10-year old boy who leads the pups to save the day. Marshall - a Dalmation who is both a firefighter and a medic. He’s a bit clumsy but gets his act together when an emergency arises. Rubble - an English bulldog who is the construction pup with a bulldozer. He loves eating and is usually joking. Chase - a German Shepherd who is both a police officer and a spy. He drives a cruiser and is the most serious of all the pups. Rocky - is more than likely a mutt. He’s gray and white and is in charge of recycling. He drives a recycling truck, which converts into a salvage tugboat. Although he isn’t always the comic relief of the bunch, his fear of bathing and water in general makes him quite an enjoyable character for children. Zuma - a chocolate Labrador retriever who is the pup with a hovercraft that turns into a submarine. Skye- a cockapoo who flies a helicopter, and her pup pack lets her soar through the sky, too. Everest - a husky who performs all of the ice and snow rescues. Tracker - the latest pup to join the team. He has a jeep and is mainly in jungle rescues. The show is extremely popular with parents since the jokes are on children’s levels, and it teaches valuable lessons and the importance of professionals in communities. You can choose from a wide variety of Paw Patrol cakes to order for your little one’s birthday. Bakeries offer some with pictures of the crew or just one character. Additionally, you can find some that have Paw Patrol toys on them. Some of the cakes are round and have the logo and coloring wrapped around the entire side of the cake, and you order it with the writing you want. Sheet cakes with single characters are available, some which allow you to have your child’s picture printed on part of it. When you’re scrolling through your options, you’ll also notice you can order sheet cakes with characters and their vehicle on it. For instance, one of the cakes from Walmart features the HQ tower, a vehicle, and several figures. It’s also possible to order a cake with a picture of the entire barking bunch and Ryder by ordering a cake with a picture you choose printed on the cake. With this option, you have the ability to choose the size and shape of your cake and have the image you want on it; it’s known as a photo cake. If you look on www.theofficecake.com, they offer one Paw Patrol cake with an image on top and raised paw prints all over it. Another Paw Patrol cake is available at Giant Eagle and has Marshall’s truck on it. Cold Stone Creamery offers a Paw Patrol cake, but you only have one option, which is a round cake with an image on the top of it. With this option, you even receive a toy of Marshall in his fire truck. If you don’t want any of the Paw Patrol cakes, you may want to order cupcakes with Paw Patrol badges on them. Once you decide you want to theme your child’s next birthday with Ryder and his team, you can do so by going to cakes.com. This is the ordering platform for Walmart, Target, and Shop ‘N Save. Keep in mind, you print the order form and bring it to your nearest location. On the other hand, if you choose to order a cake from www.theofficecake.com or Cold Stone Creamery, you’ll need to go to their websites and order the cake. You may not have a Cold Stone Creamery near you, so you should use their tool in the top right corner to find the nearest location to you, if there is one. The Office Cake is only in Miami and will deliver the cake to your house if your residence is close enough. During the ordering process, you have to fill out an online or visit the bakery to fill out one. You’ll need to fill out your contact information and when you need the cake. When you fill out the form, you must put the name of the cake. The form gives you options for the sizes, and you must select from the ones available for the cake you select. When you complete the order form, you must jot down anything you want written on the cake. If you find the cake in the bakery section, you request what you want printed on the cake but make sure you spell out your child’s name to ensure it’s correct on the cake. For photo cakes, you must bring the image you want on the birthday cake to the bakery. Depending on the cake you select, you may have the choice of different flavors of cake and icing. For instance, you can order chocolate, white, or yellow cake. Icing flavors usually come in buttercream, almond, vanilla, or chocolate. 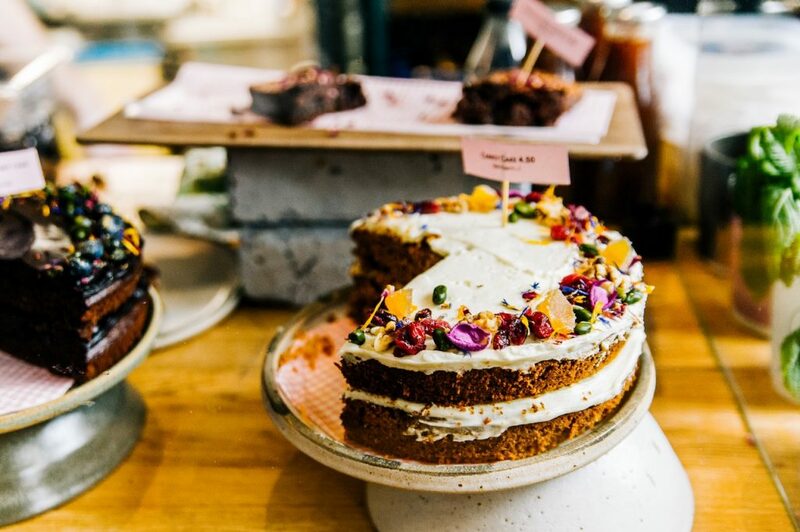 It’s possible to order cakes with two different cake flavors. You have the option to order the cake with a filling. If you can’t find exactly what you want for your cake, you have the option to get creative and find adornments for the cake. For example, if you order a cake without any toys on it, you may want to find a toy from Paw Patrol to place on the cake yourself. You could decide on a color of your icing and then add your own Paw Patrol decorations to it. You may want to go with the blue color of the logo or opt for one specific to your kid’s favorite character, which gives you the opportunities to decorate it with any character or combination of characters. Either go to Walmart or Target or visit their website. They have Paw Patrol-themed decorations. 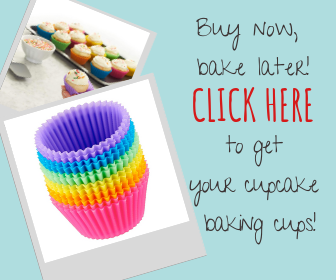 You can find rings for cupcakes. Try shopping in their toy section. They offer small toys that you can place on the top of the cake as an added little treat for your son or daughter’s birthday. The cost of Paw Patrol cakes vary based on the size of the cake. It doesn’t matter which icing or cake you choose, nor does adding a filling change the price of your cake. You can expect to pay at least $17 for the smaller cakes while the larger cakes like whole sheet cakes can cost you more much, possibly over $60. 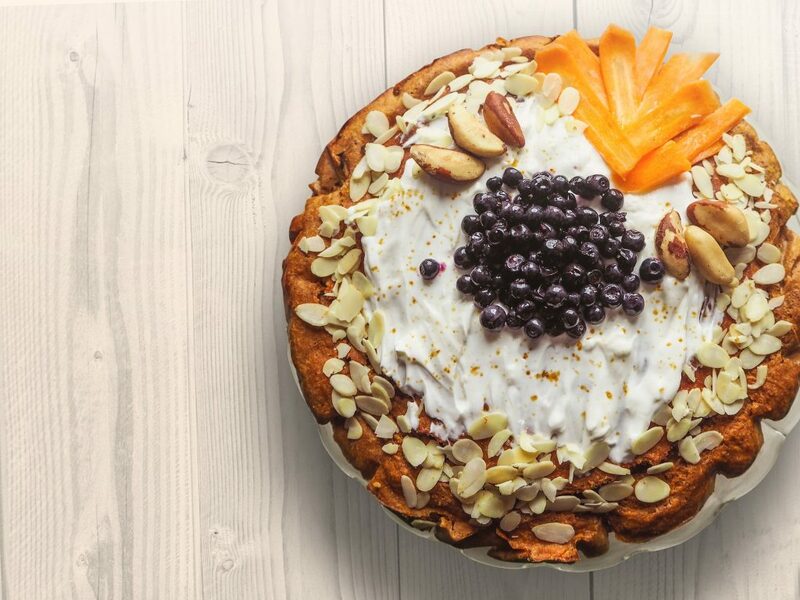 The only way to know for sure how much a cake from Target, Walmart, or Shop ‘N Save will cost you is to visit the bakery and discuss exactly what you want. Giant Eagle’s Paw Patrol cake is available in three different sizes. For a quarter sheet cake, you pay $31.49 while a half sheet cake costs $47.99. An entire sheet cake costs you $64.99. If you order from the Cold Stone Creamery, you can expect to pay $56.25. You may want to check with your local bakery and see if they offer any types of specialty cakes, but the price will be similar. Keep in mind, if you want to decorate your own cake, you could save yourself money since the price of the cake is often lower if you don’t have any of characters with a registered trademark on them. You’ll have the ability to look for toys that won’t cost you as much. 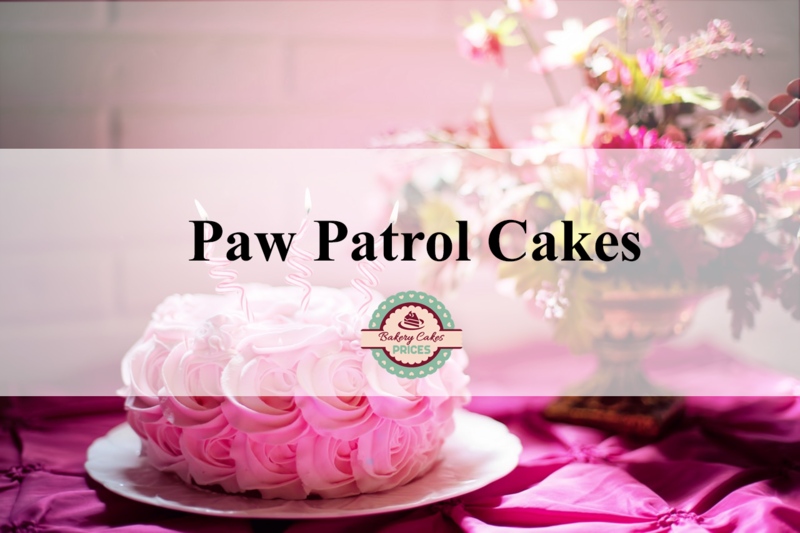 Paw Patrol is a fun birthday theme for a children’s party, and if you know where to order a cake, planning the party is much less stressful. Plus, you have the option to order a standard cake and add your own decorations or opt for a photo cake. Filed Under: Cake Tagged With: paw patrol cakes, paw patrol cakes review, what are paw patrol cakes?, where to buy paw patrol cakes?